Why Should I join the IGFSA? Answer: Everyone who wants to show support and strengthen the IGF should join the IGFSA. Individuals, organizations and corporations are encouraged to apply for membership to show their support for the growth and success of the IGF. Parties who care deeply about relationships and sharing ideas and experiences about what has worked when it comes to key policy or technical issues relating to the Internet should join the IGFSA. The IGF is one of the most successful outcomes of the United Nations World Summit on Information Society (WSIS) and brings together governments, civil society, the private sector and the technical community from around the globe to an informal setting, free from binding negotiations. 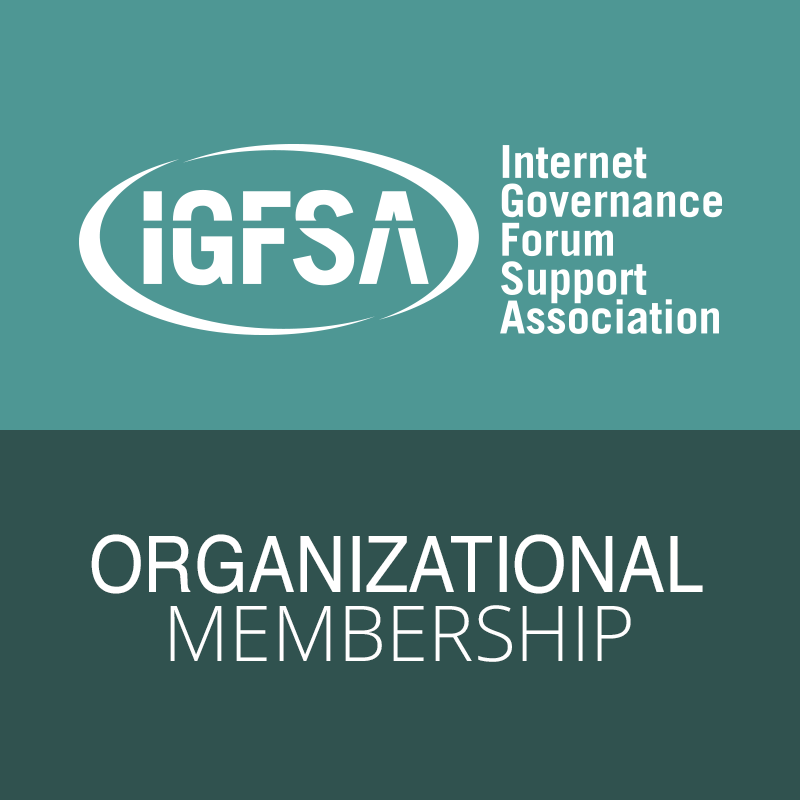 By joining the IGFSA, you help strengthen the IGF as a unique platform for all of these stakeholders to openly exchange perspectives and concerns on key issues that may affect the future of the Internet. 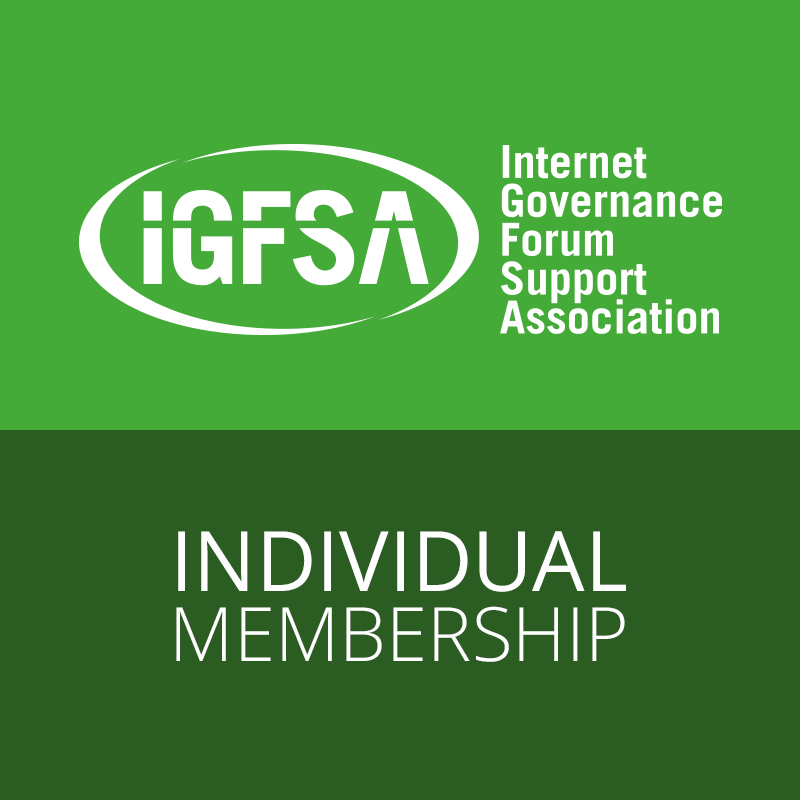 To support and strengthen the IGFSA, join as an individual member OR as an organizational member. We ask individuals members to pledge $25.00 USD annually. Organizational memberships are $100.00 USD.